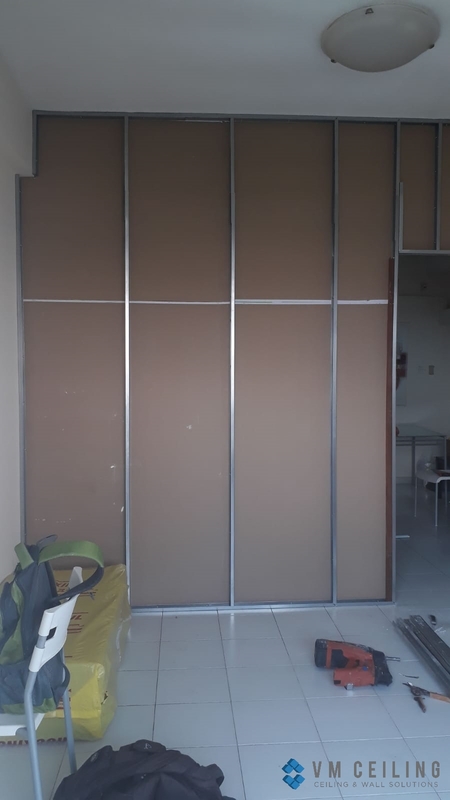 It requires careful and proper planning to turn a fixed structure into a sturdy office partition wall. Office partitioning plays an important role when it comes to making full use of any space. Poorly constructed walls would obstruct walkways and increase risks of danger for anyone in the office. 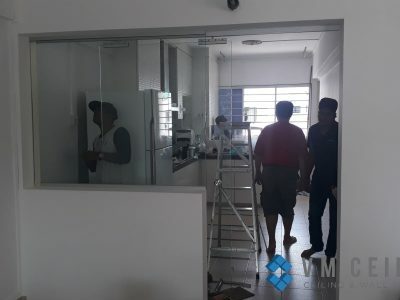 With this, it is only practical to engage with a professional office partition wall contractor in order to avoid costly wall repair works in the future. 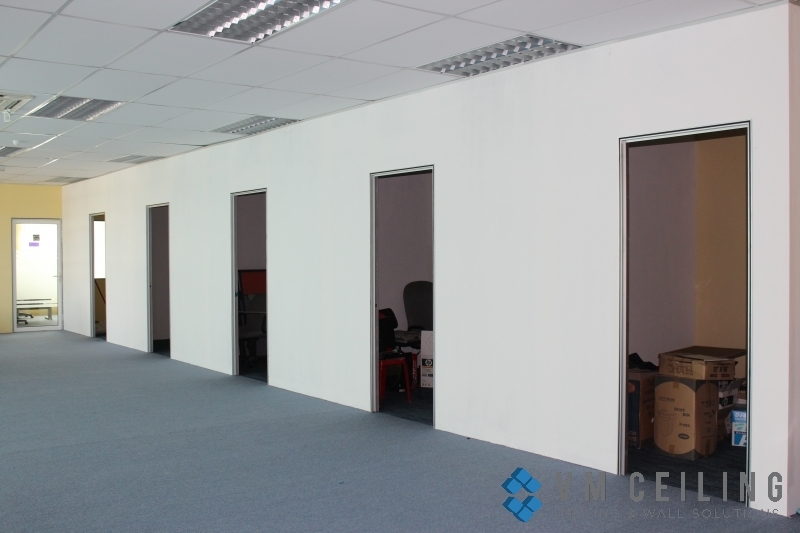 Some business owners may hesitate about installing a partition wall to reduce expenses. 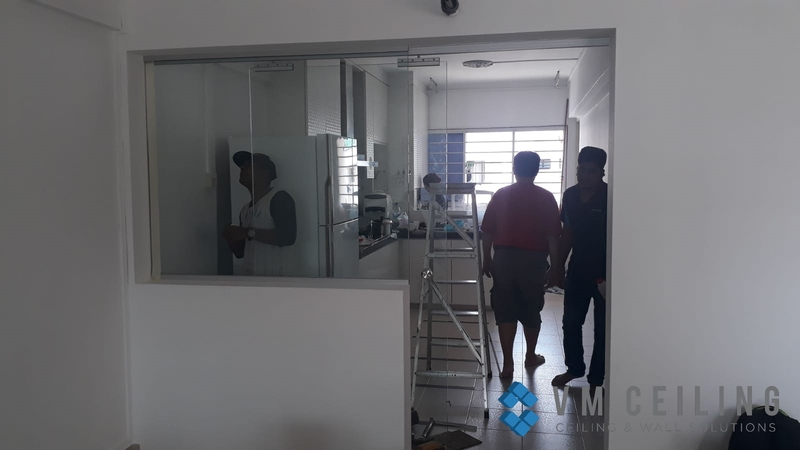 However, partition walls that separate one room from another are deemed beneficial especially when it comes to productivity. Employees are given more privacy, which leads them to improves focus. Not only are they functional, but office partition walls play an important role in enhancing a space’s aesthetic appeal. If you’re looking to block out noise from another room, consider installing a soundproof partition using drywall gypsum. 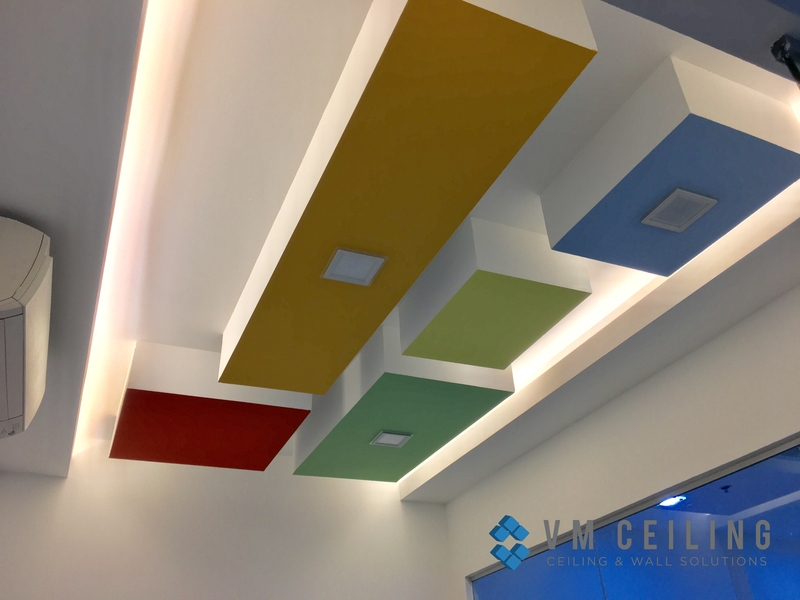 Your office’s partition walls should be durable enough to withstand tough knocks, unexpected moisture from the roof, and fire incidents. If the wall is lacking in durability, it can easily collapse with met with even the slightest force. Investing in the services of a professional contractor will ensure that projects are handled with care and strategic planning. 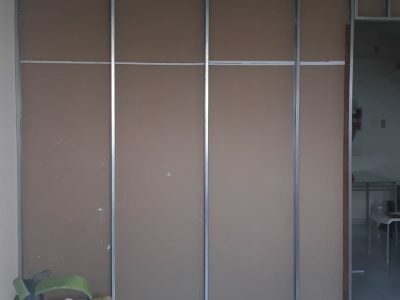 You can also ensure that premium materials are used to construct the office partitions. Hiring an inexperienced worker will only cost more in the long run. 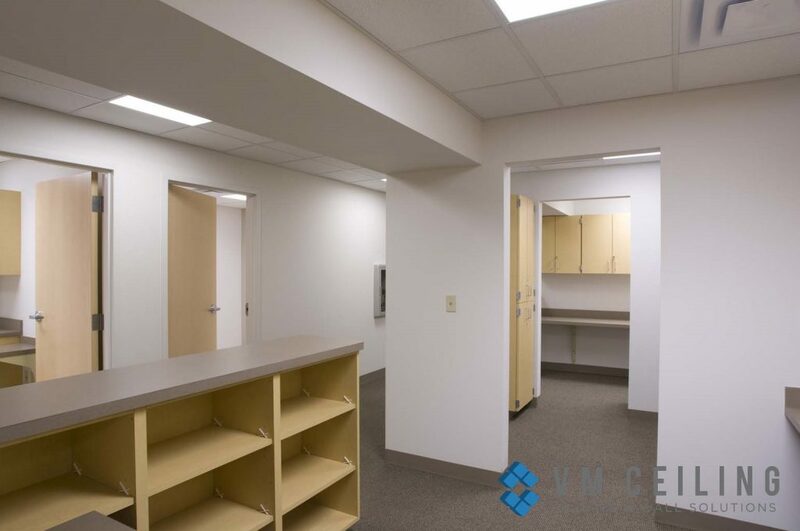 Partition walls are not the only part of your office that you should pay attention to. 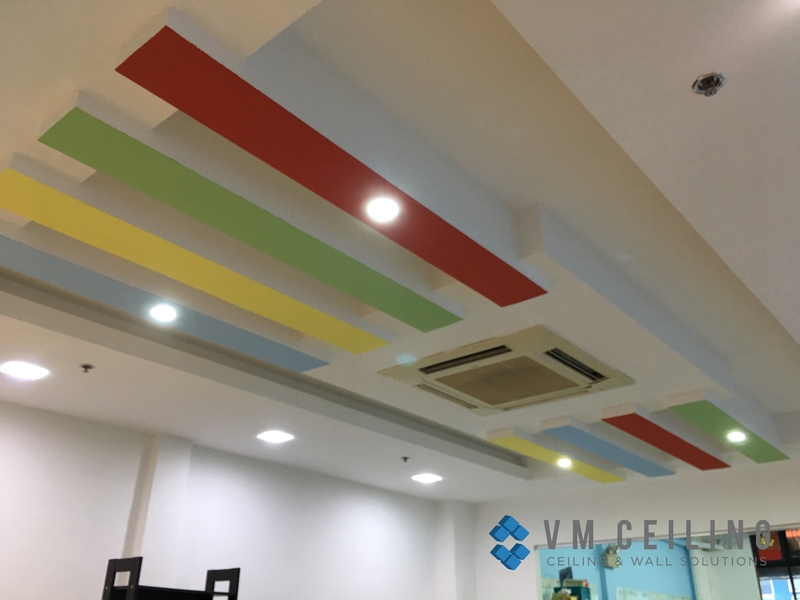 False ceiling and light fixtures also need to be correctly placed. You should hire a contractor that specializes in comprehensive of false ceiling and partition wall services in order to ensure that they are familiar with a wide range of renovation works. 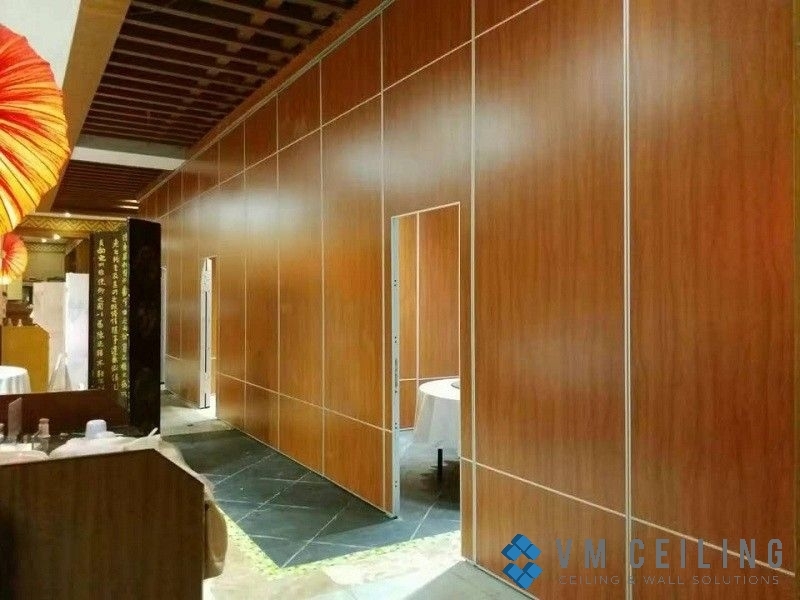 Before delving into the project, let your contractor thoroughly explain the work to be done to check whether they are knowledgeable enough to construct office partition walls in the correct manner.